Sunderland is one of the wealthiest towns in England and has the largest population between Leeds and Edinburgh. It has a fascinating history with an array of historical places to explore, from its museums, art gallery, Country Park and a castle. Sunderland is one of the wealthiest towns in England and has the largest population between Leeds and Edinburgh. It has a fascinating history with an array of historical places to explore, from its museums, art gallery, Country Park and a castle. 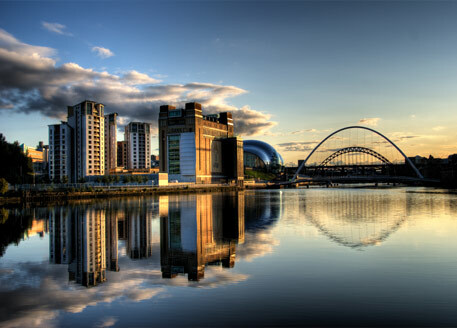 Sunderland is a modern bustling centre with a lush green environment that boasts a beautiful scenic coastline. Sunderland is known for the famous Stadium of Light Football ground which is home for Sunderland AFC and can seat 49,000. Situated on the bank of the River Weir, it is a major land mark for the city and is available all year round for conducted tours. 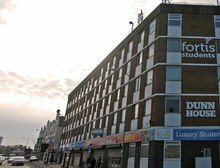 Sunderland is a fast moving city and rapidly developing as regeneration hots up. The city has the Bridges Shopping Centre with more than a 100 high street stores, independent boutiques, and trendy designer labels. The University of Sunderland has a high standard of teaching, research and this forward thinking University sits in the heart of one of the UK’s most up and coming cities. There are two campuses, one by the coast and one in the city centre. However there is a massive shortfall of quality student accommodation. 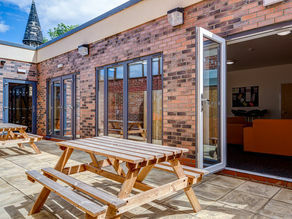 Investors looking to purchase will find an abundance of properties for sale and the latest developments for property investment in Sunderland are the off plan new student accommodation investment opportunities.